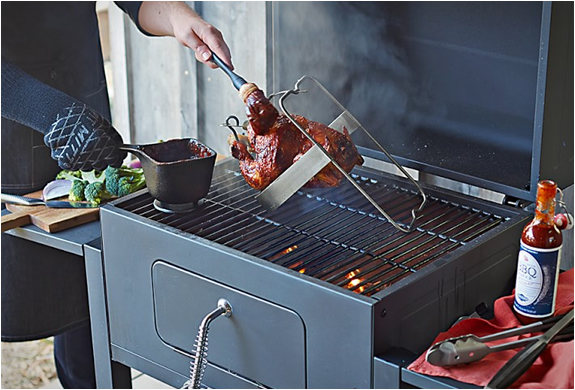 There´s nothing like a charcoal fire to infuse foods with rich, smoky flavor, and this beautiful Grill by Landmann has everything you need to prepare your mouth watering meals. 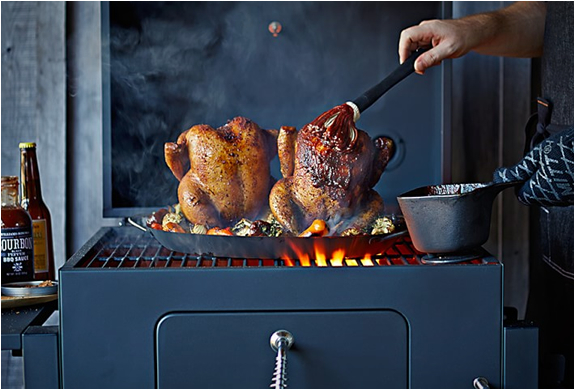 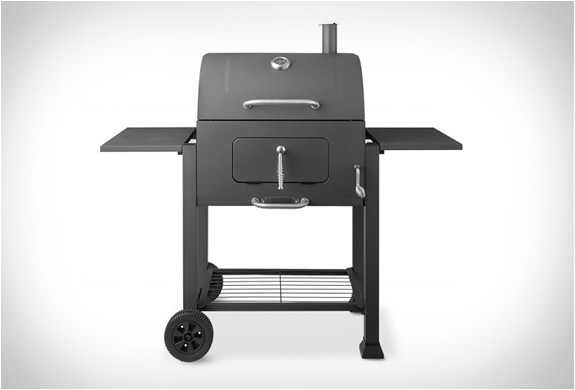 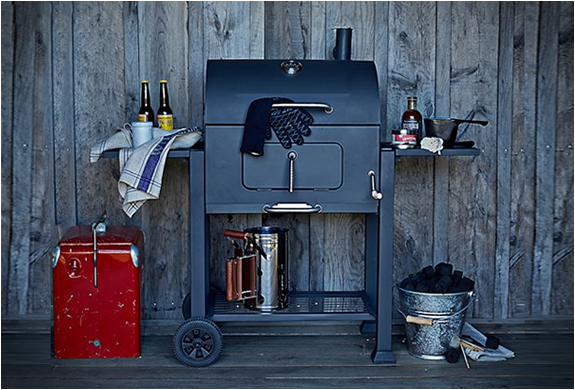 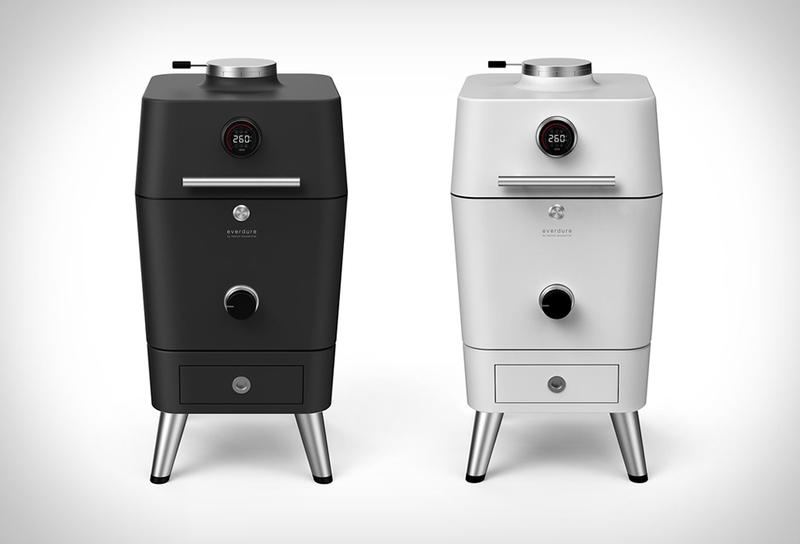 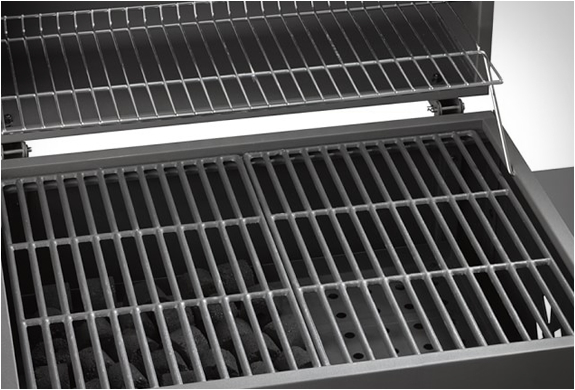 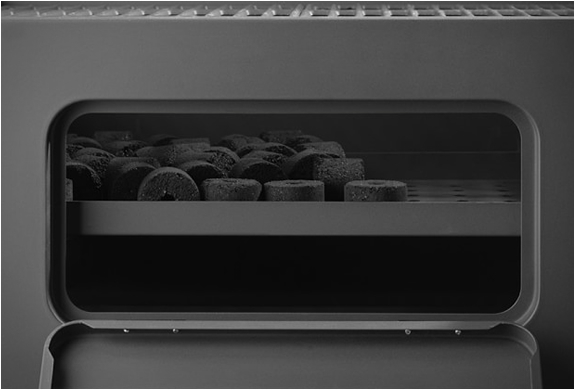 The classic Landmann Vista Charcoal Grill features durable cast iron grates, a chimney with adjustable damper, removable ash tray, easy-to-read temperature gauge, large stainless steel handles, large wheels for easy movement and bottom storage shelf. 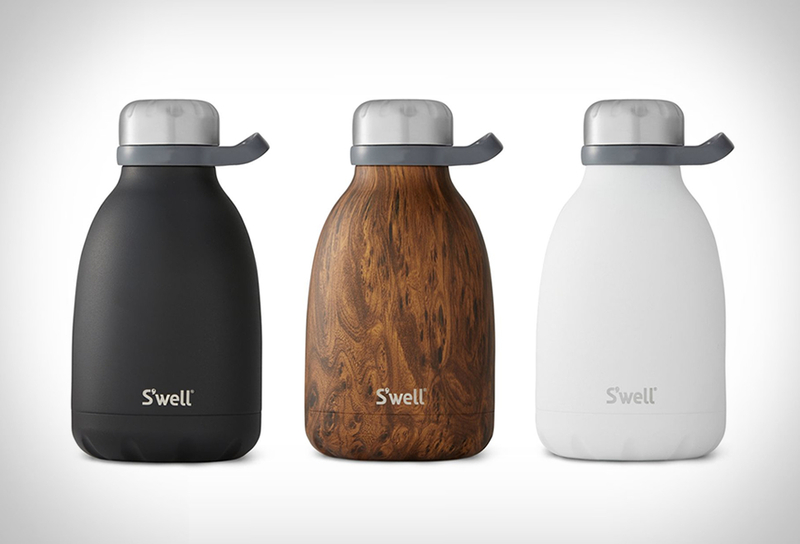 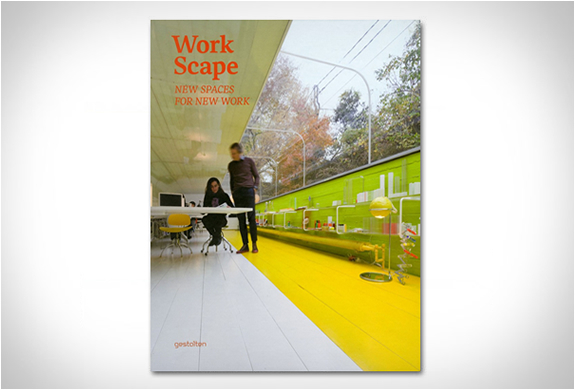 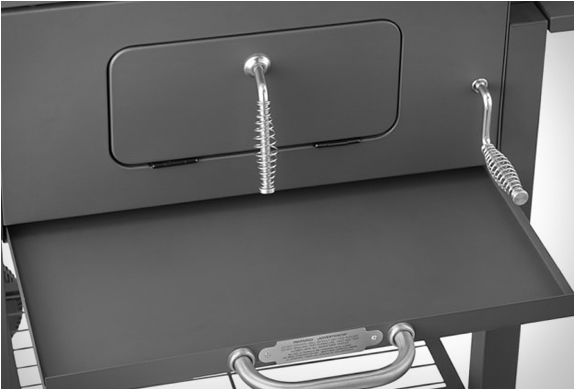 Two handy folding side provide work space.